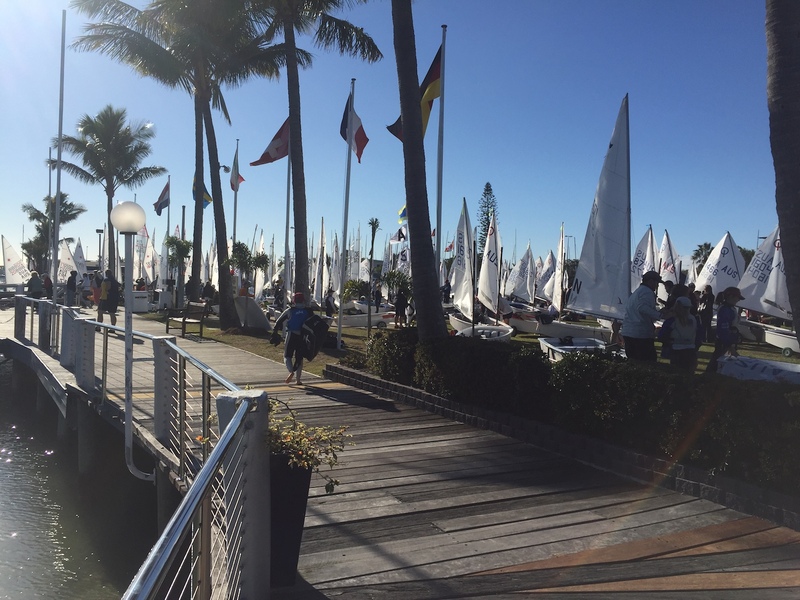 We have 9 races scheduled for this Championship between 7 and 12 January. 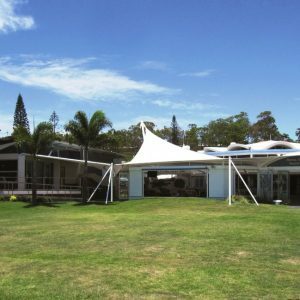 Registration will take place on 5 and 6 January with a Welcome BBQ on the afternoon of 6 January and then our Presentation Function on the evening of 12 January. 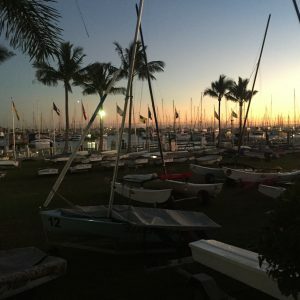 The Lay-Day and Annual General Meeting. 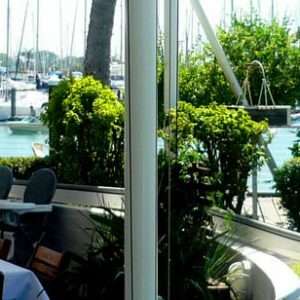 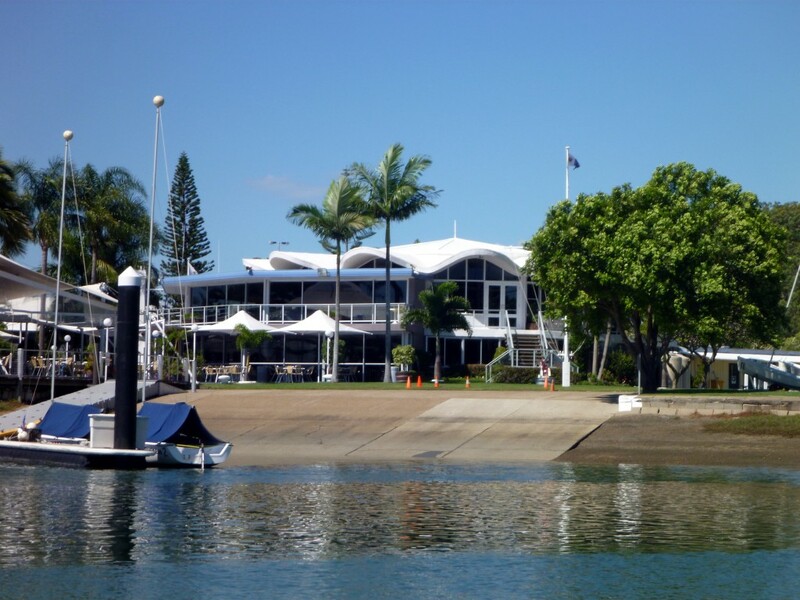 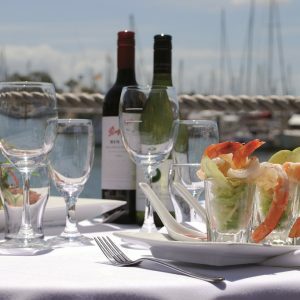 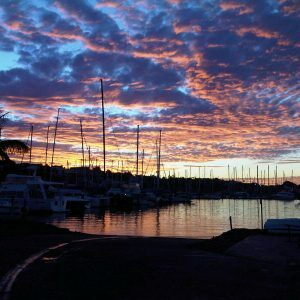 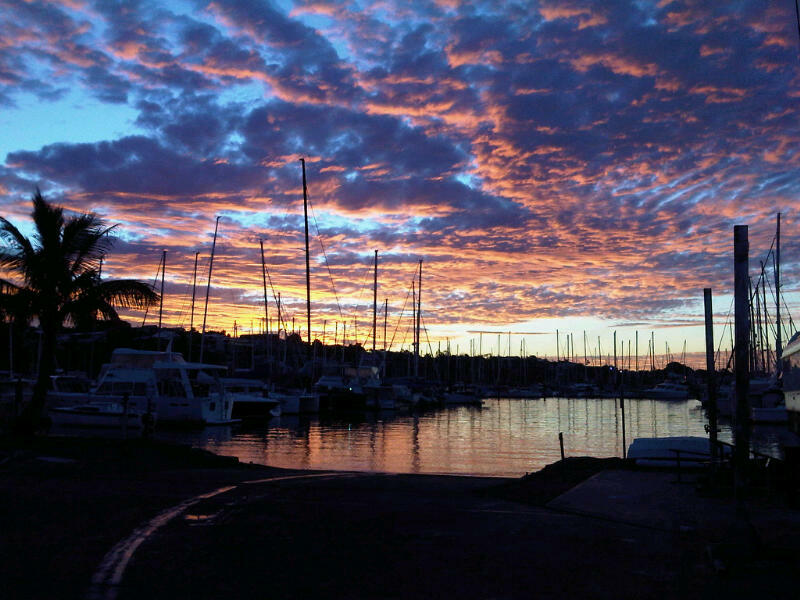 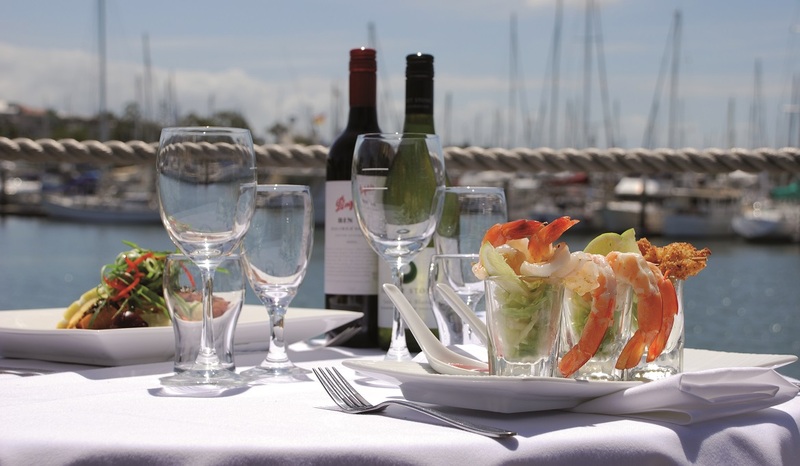 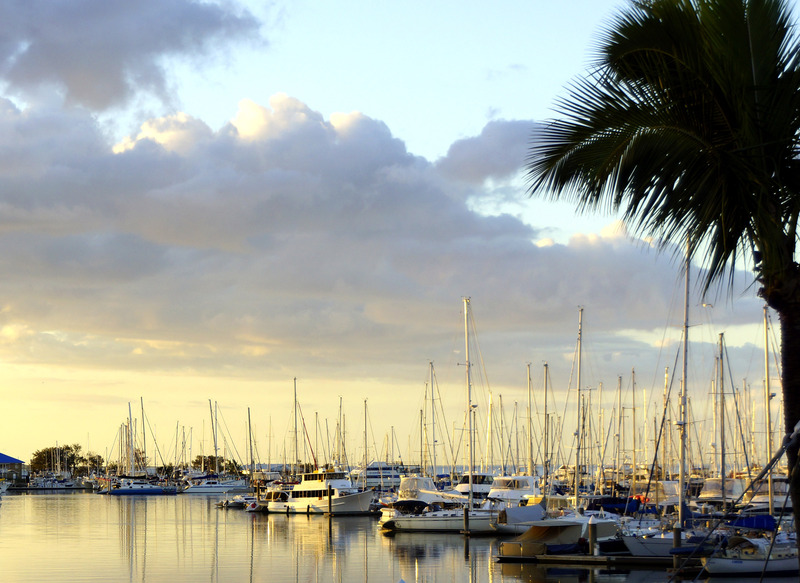 The Royal Queensland Yacht Squadron is Queensland’s oldest and one of the most prestigious recreational boating clubs. 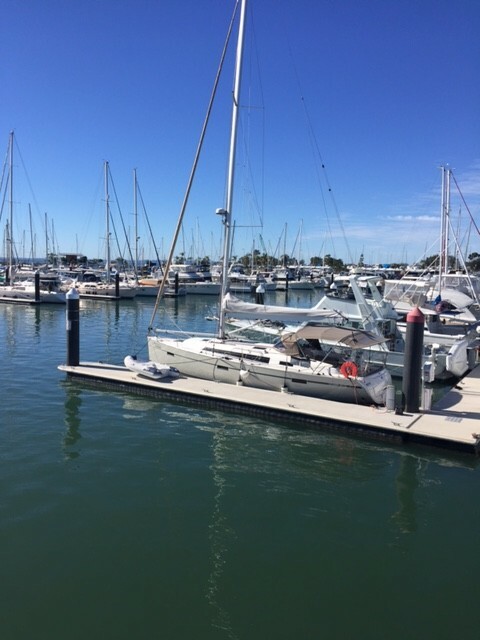 It is also unique in the variety of recreational activities catered for within the one club. 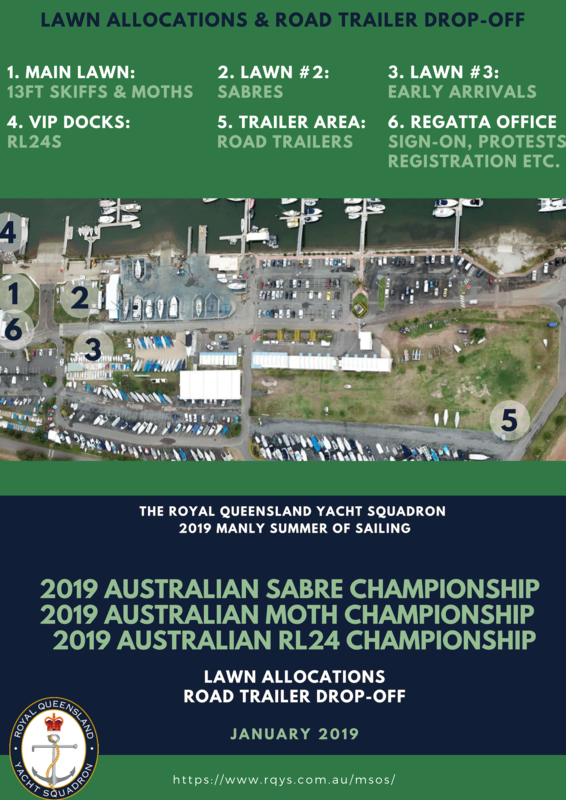 The Squadron has a proud history of conducting state, national and international regattas to a high standard and we certainly hope your championship event is no exception. 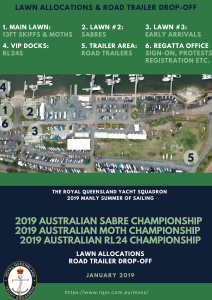 Our determination is to ensure you enjoy the quality of racing and camaraderie these championships offer and that you leave with fond memories of the Squadron, our facilities and staff. 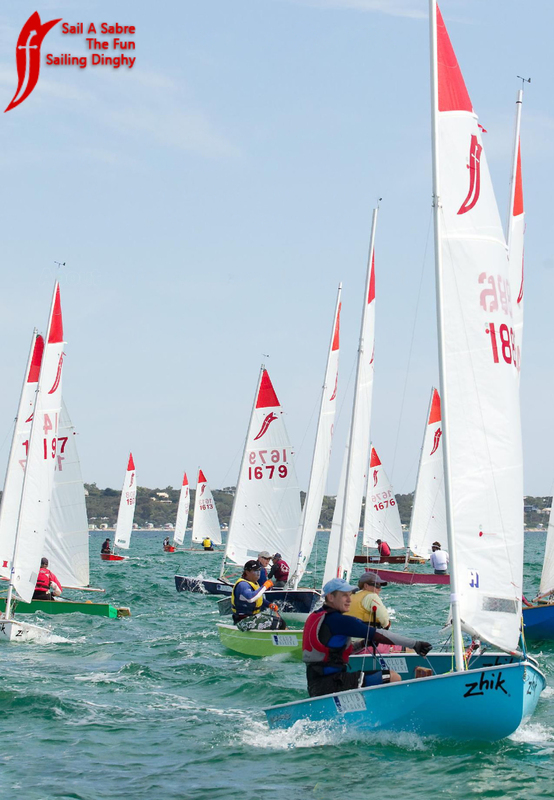 Founded in 1885 the Squadron began interstate competition in 1909 with dinghy racing developing during the 1940’s and 1950’s. 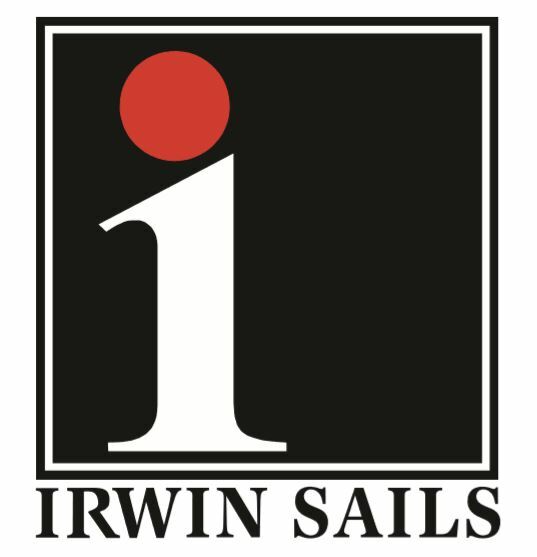 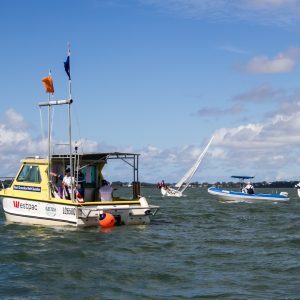 Achievements include Olympic gold medalists, world and national champions, participation in America’s Cups, Admiral Cups, the Volvo Ocean Race and offshore performances in many other blue water events. 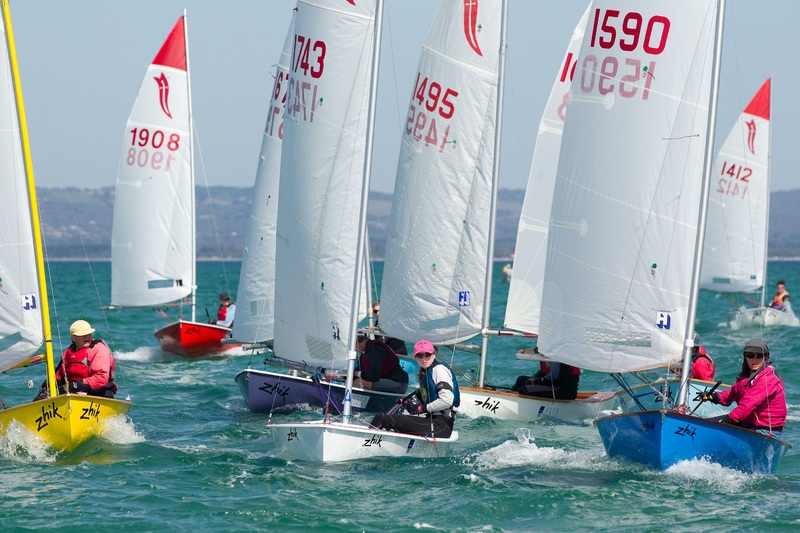 The Squadron’s skills are well recognised with the distinction of being represented at competitor or management level in every Olympic Games since 1956. 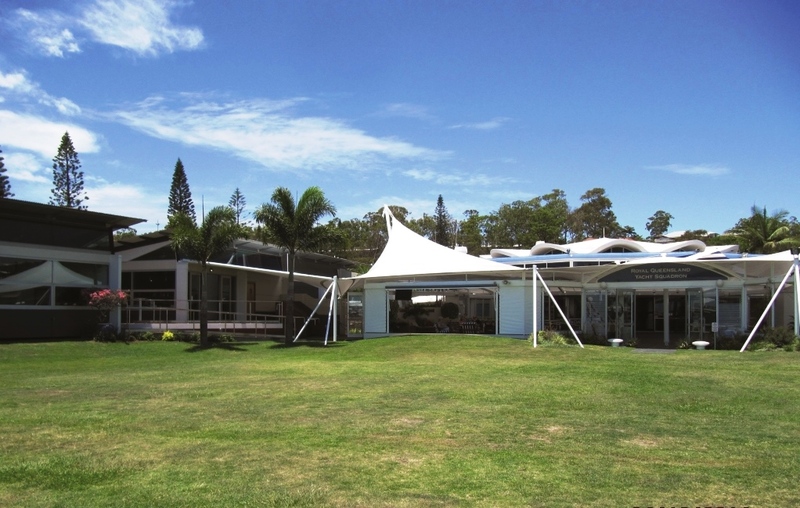 The Squadron grounds are excellent with extensive grass rigging lawns and ample launching and car parking facilities. 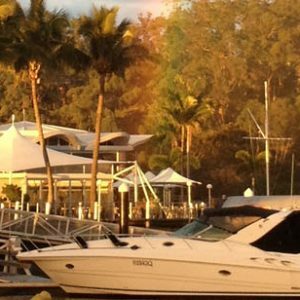 One of our greatest strengths is our dedicated and hard working team of volunteers. 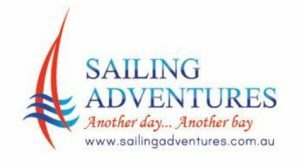 Please make use of what we have to offer and do not hesitate to ask our staff or volunteers for assistance where required. 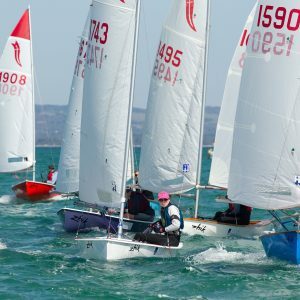 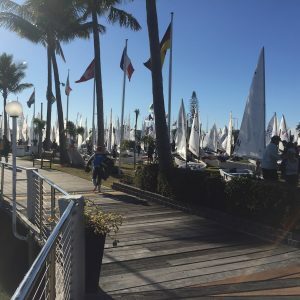 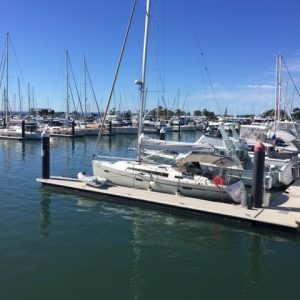 The Squadron members are actively involved in sailing, from the juniors in dinghies, through families enjoying the delights of relaxing on Moreton Bay, to our elite sailors competing with distinction in class championships and at international and Olympic regattas. 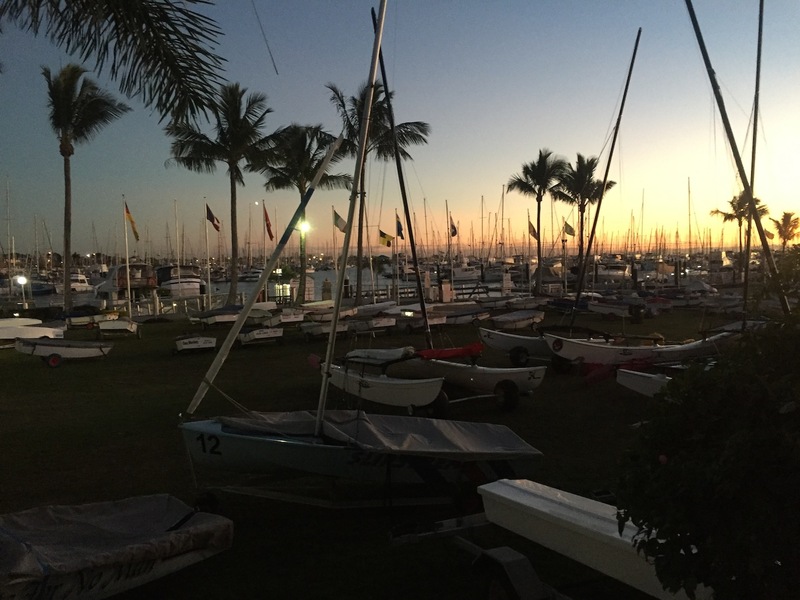 Our Register currently includes in excess of 350 power craft of various sizes, shapes and displacements, and these members enjoy friendly competition, both within their number and against members of other clubs both in Queensland and interstate. 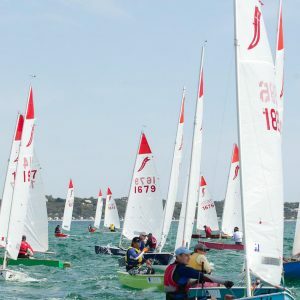 The establishment in 1994 of the RQYS Sailing School formalised various diverse teaching programs into a distinct unit with a focus on achieving high standards of competence in marine leisure activities, with an emphasis on youth. 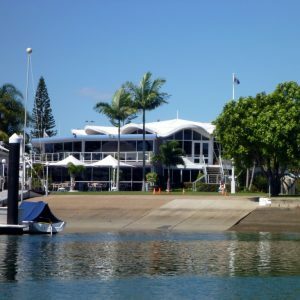 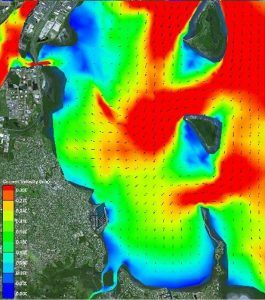 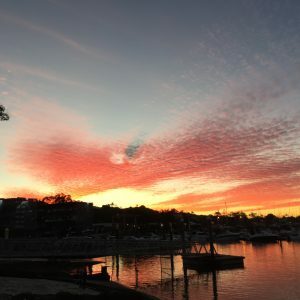 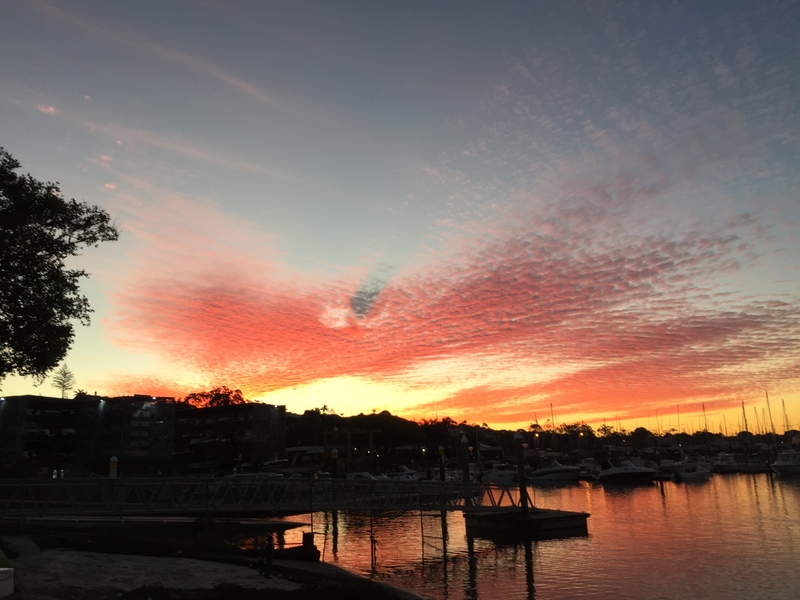 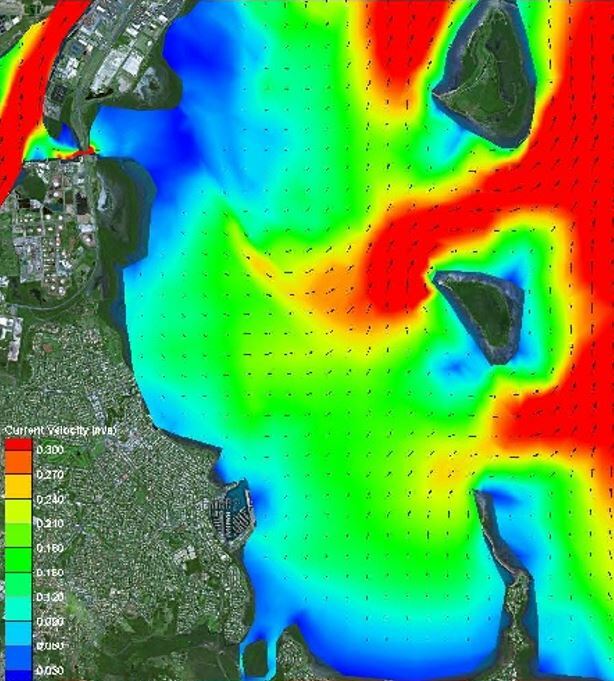 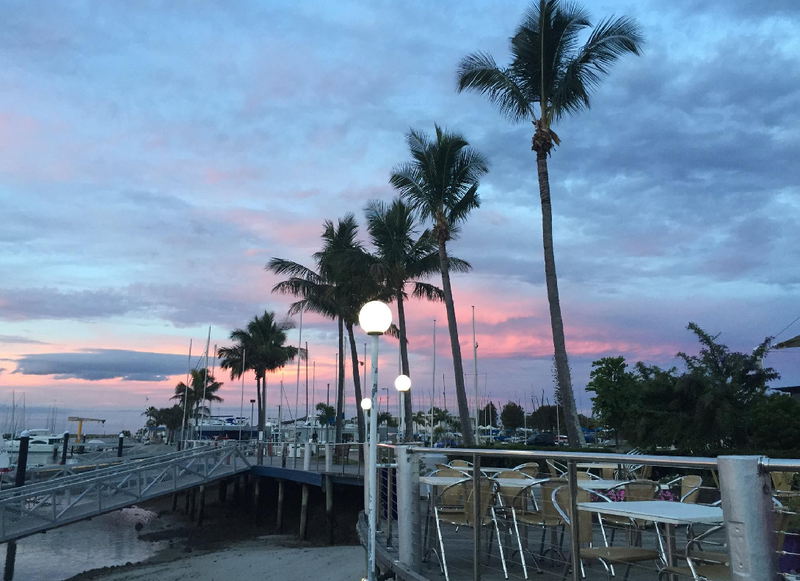 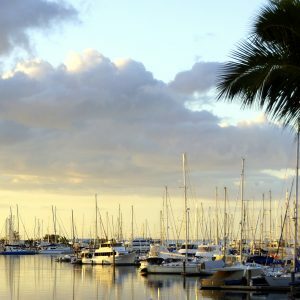 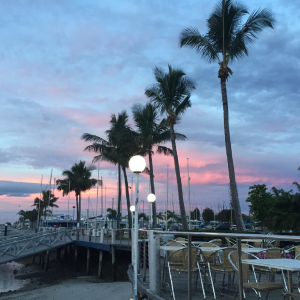 The major facility is located at Manly in Brisbane’s south-eastern Bayside suburbs, with a smaller ‘down the Bay’ premises at Canaipa Point on Russell Island in southern Moreton Bay. 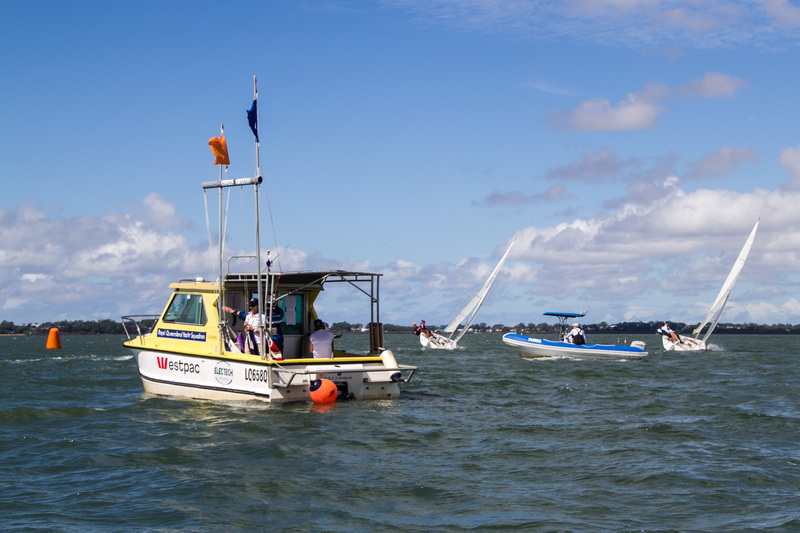 Banana Bank, Brisbane Airport and Inner Beacon are the three locations closest to the racing area.